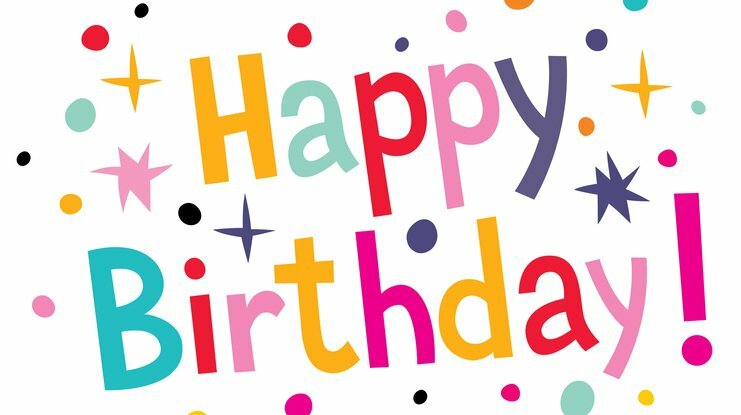 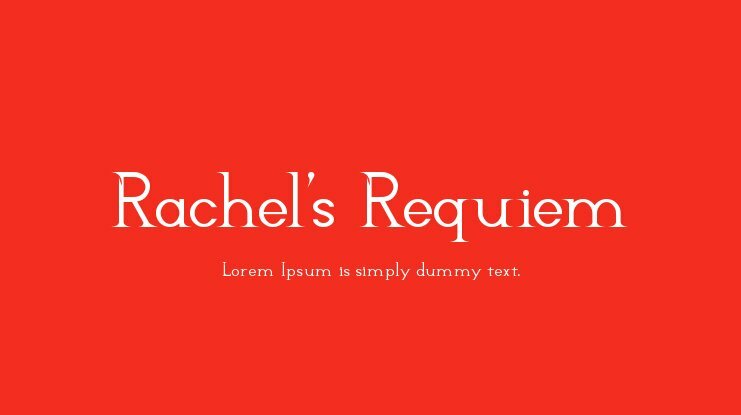 You can create beautiful websites with great typography using the @font-face kit of Rachel's Requiem font. 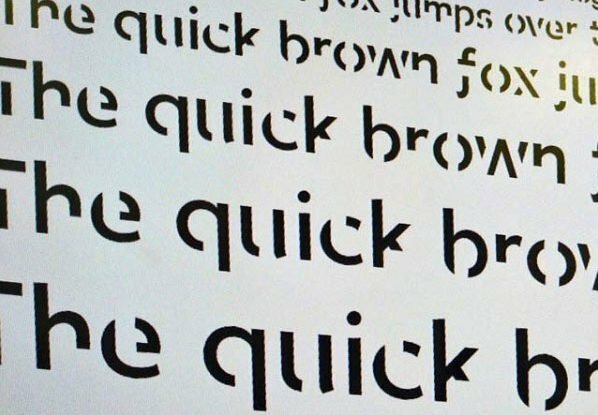 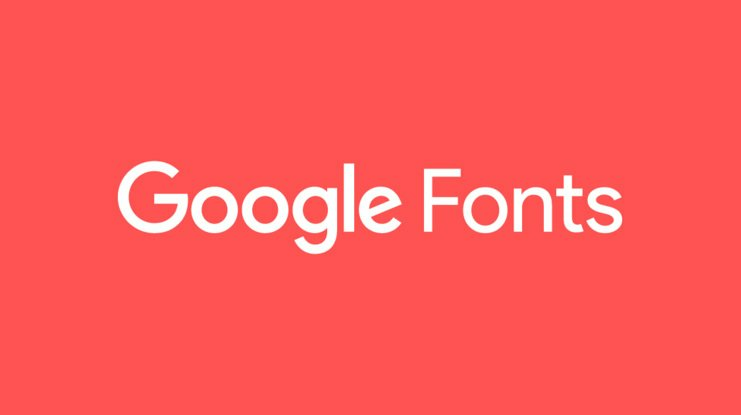 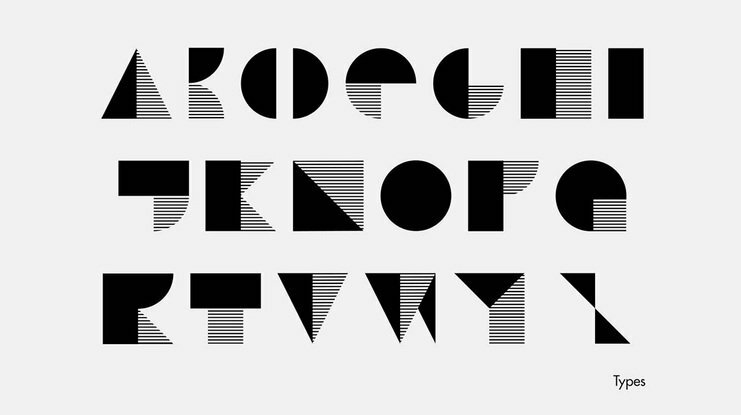 Webfont and @font-face supported all up-to-date browsers can use comfortably. 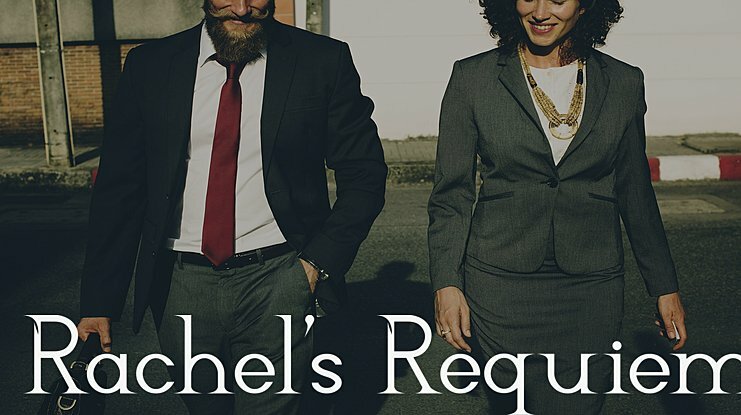 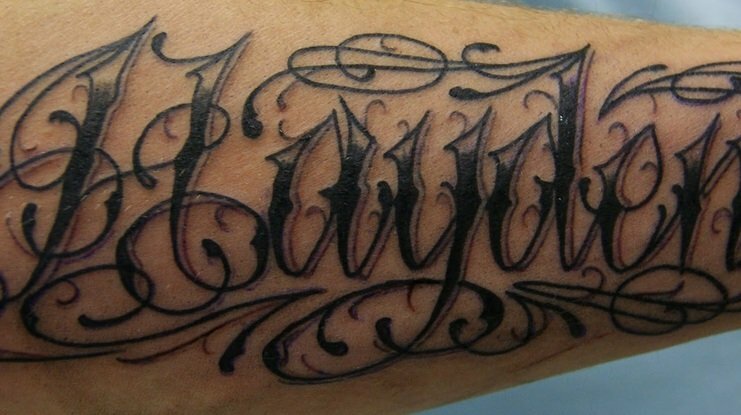 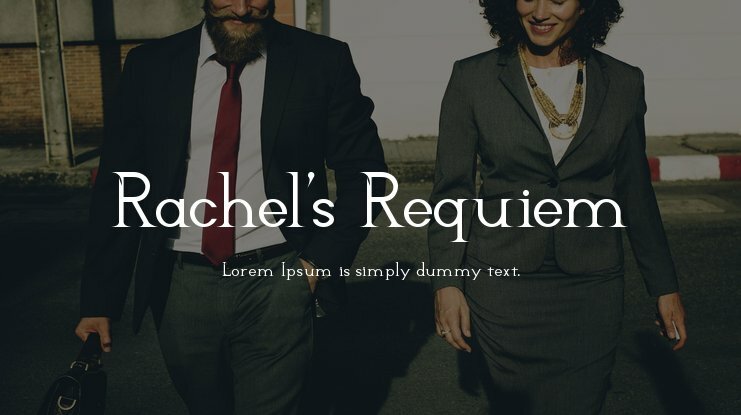 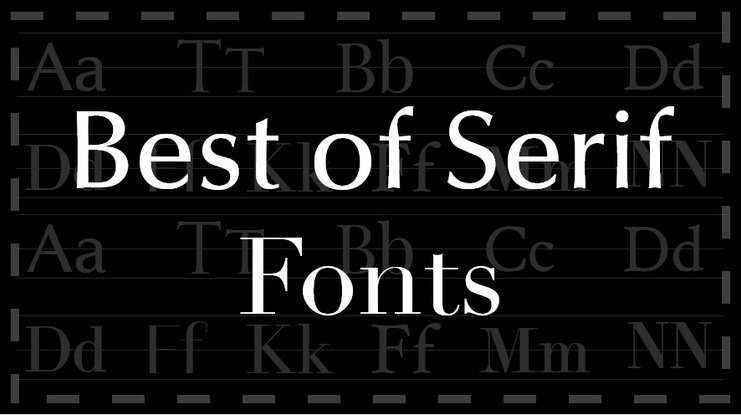 @font-face is very easy to use, click here to download Rachel's Requiem webfont kit. 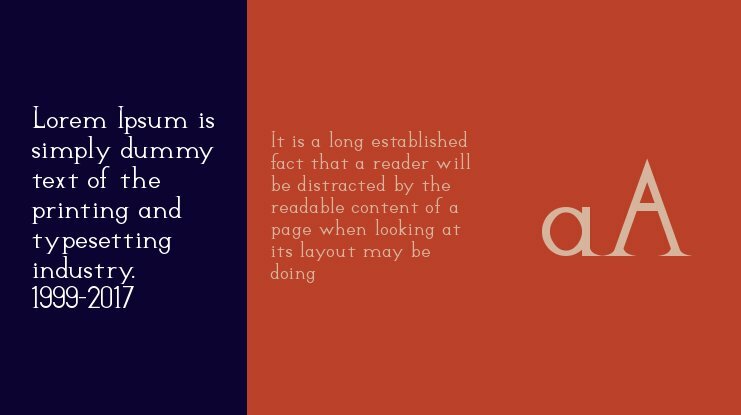 The following example will guide you to the css and html codes.